Pixel RF technology works to contour, tighten and rejuvenate the skin for a more youthful, healthier appearance. Unlike lasers that burn the surface of the skin to promote new skin cell growth, PixelRF - injects microscopic radio frequency energy (heat energy) into the deepest layers. This causes the skin to think it's being damaged, which stimulates collagen and elastin - the building blocks of youthful skin. The thermal injury prompts the formation of new collagen which tightens the skin and creates a smoother, refreshed appearance. Pixel RF can also be advantageous because it does not see color so it is safe for all skin types. The healing time for Pixel RF can be faster than other skin resurfacing treatments and the entire procedure can be performed in as little as 30 minutes. 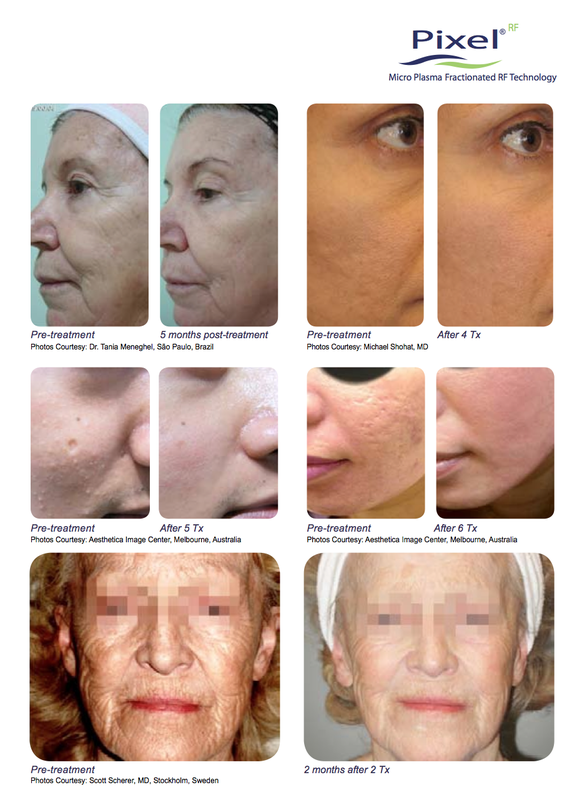 With Pixel RF’s high-energy output, it can often create optimal results in skin resurfacing with only a few treatments. PixelRF helps reduce appearance of pore size, plump up deep wrinkles such as those pesky nose-to-mouth lines, and reduce the appearance of scars and acne scars, too. 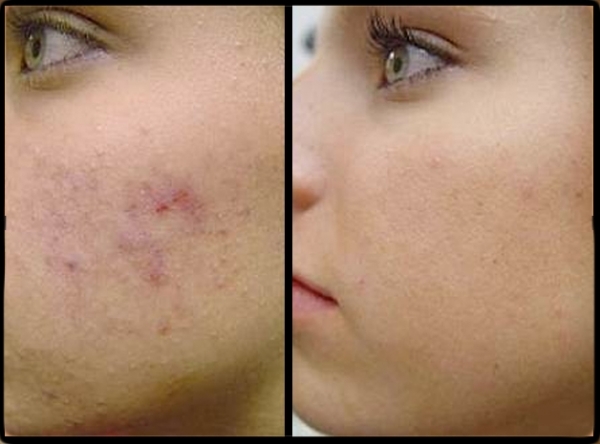 Plus, the treatment kills off the bacteria that causes breakouts by minimizing the activity of oil glands. Generally, treatment involves 3-5 sessions, at four week intervals. Each treatment is approximately one hour appointment. 30 minutes to topically numb up the surface of the area to be treated and thirty minutes of actual treatment time. Right after treatment you may feel a hot sunburn like sensation. You may experience slight swelling for a few days. You will need to keep Jason Gentle Basic Night Cream on your skin the first couple of days after the treatment to facilitate healing. As new skin replaces damaged tissue, your skin may look and feel a little dry, a sign that healing is underway. Your skin will start to look better, brighter and fresher within days and will steadily improve over the next weeks with full effect at three to four months.